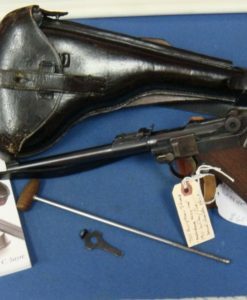 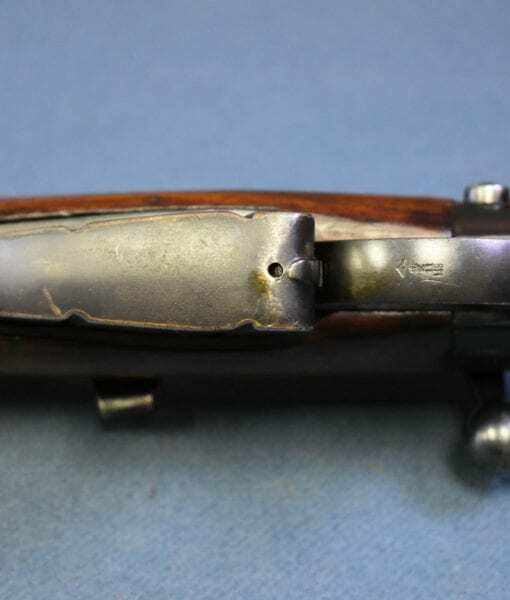 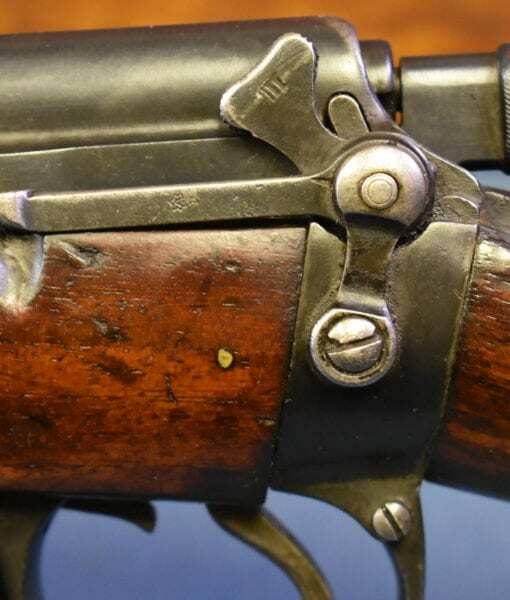 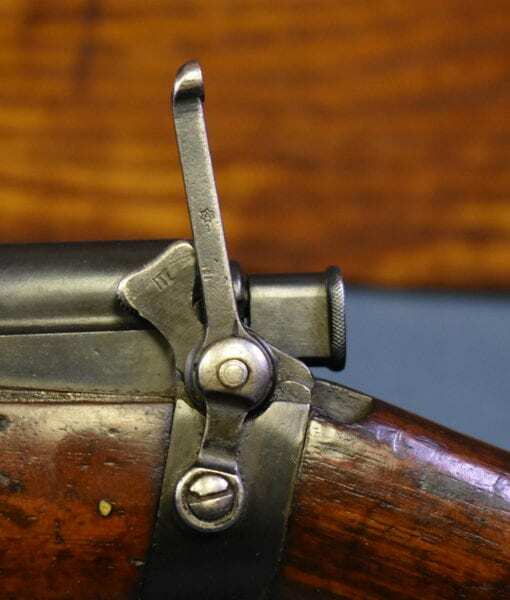 Sold – EXTREMELY RARE 1905 SHORT MAGAZINE LEE-ENFIELD RIFLE MkI∗∗∗……..ROYAL NAVY ISSUED…….GALLIPOLI SPECIAL! 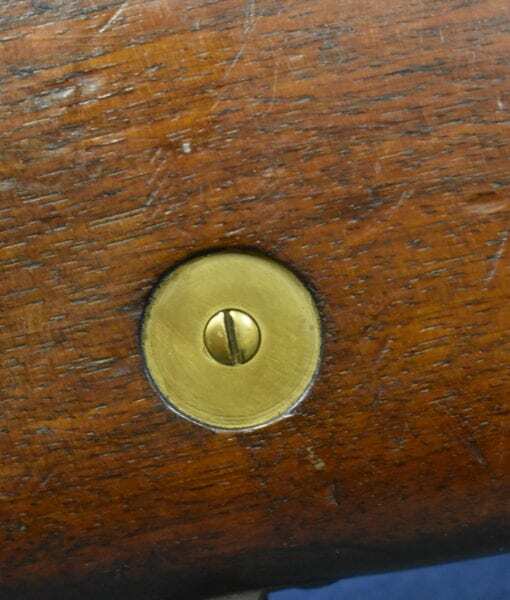 In excellent matching condition, we have an Extremely Rare 1905 dated, Royal Navy Issued Short Magazine Lee-Enfield Rifle MkI∗∗∗. 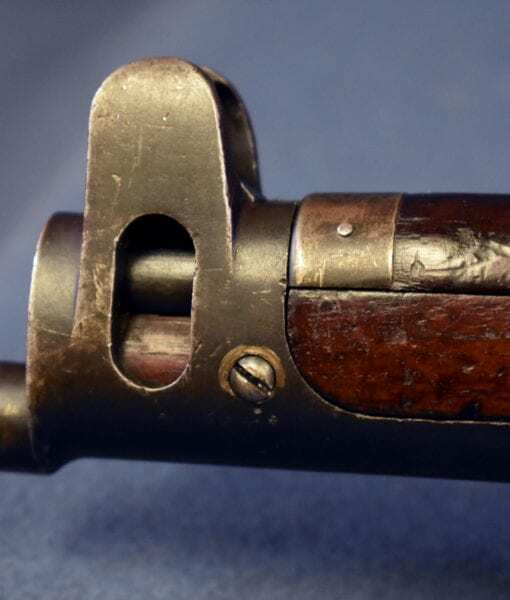 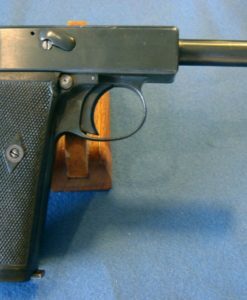 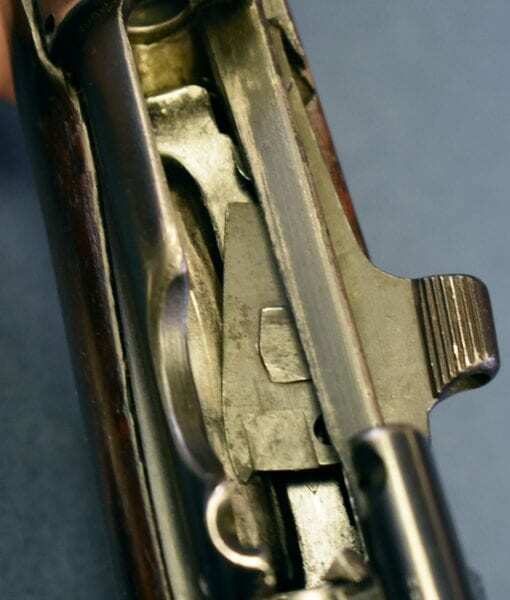 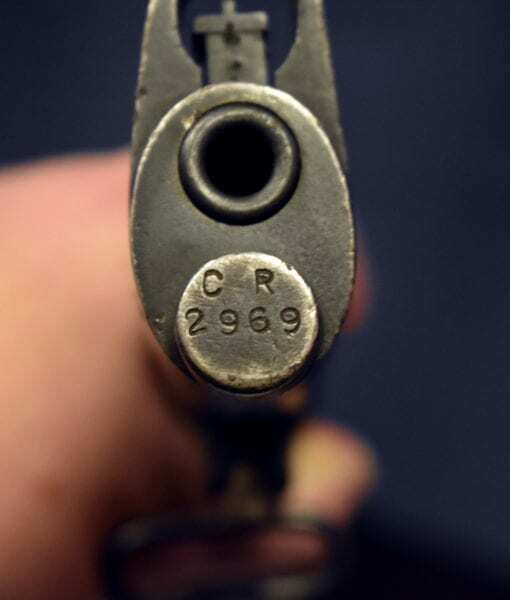 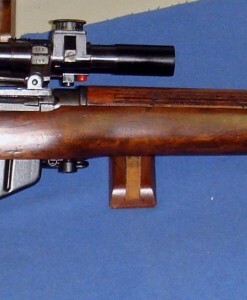 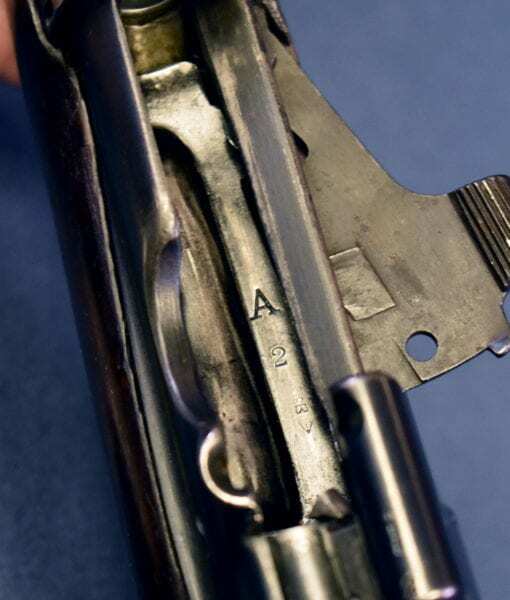 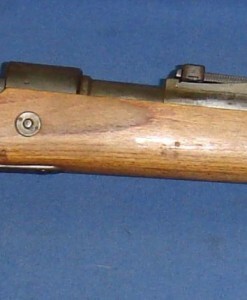 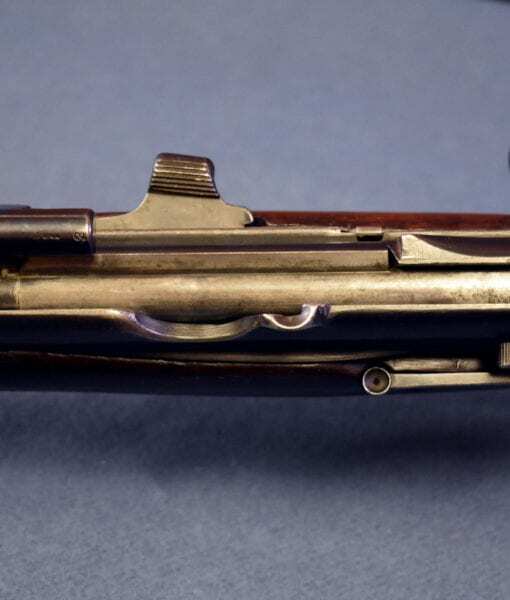 The bore is excellent as well and the rifle comes still intact with the long range dial sights (volley sights) and the magazine cutoff which was usually issued on Naval Rifles. 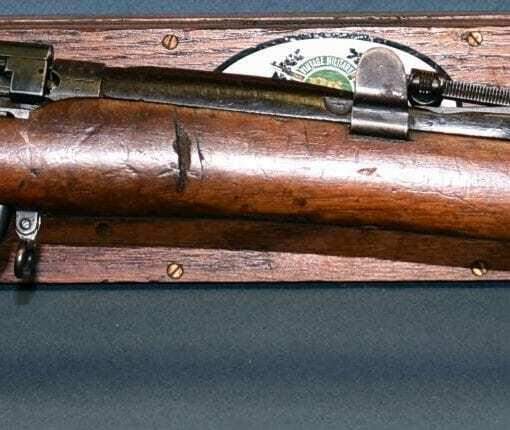 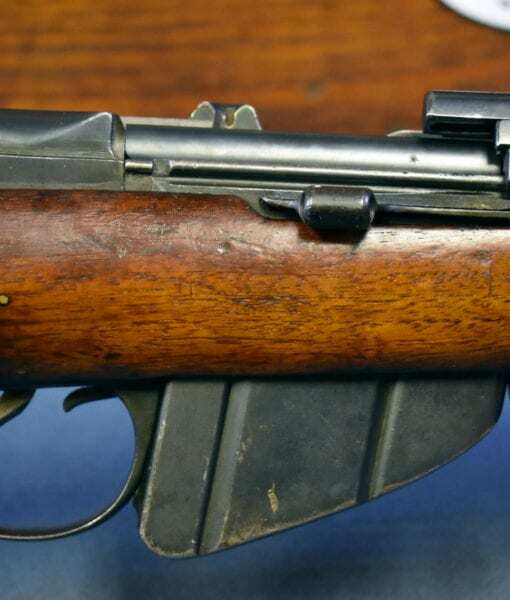 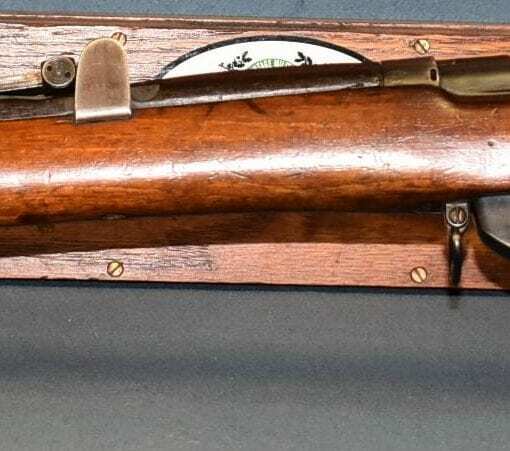 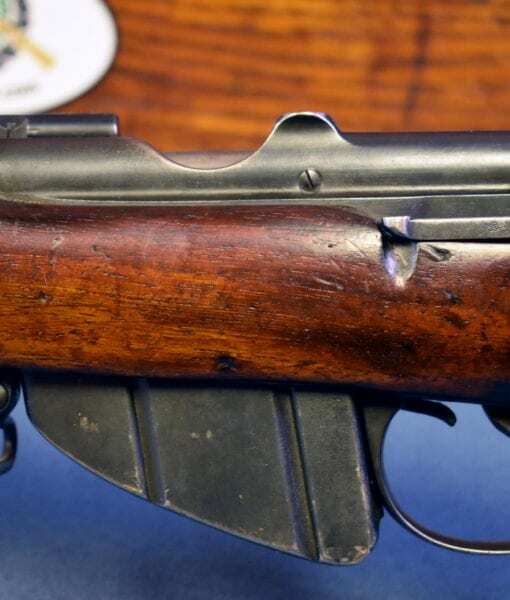 This is the Rifle that the British Royal Navy had on hand out the outbreak of the great war, and they were certainly used heavily in the Gallipoli Campaign as well as on the western front, especially in Belgium. 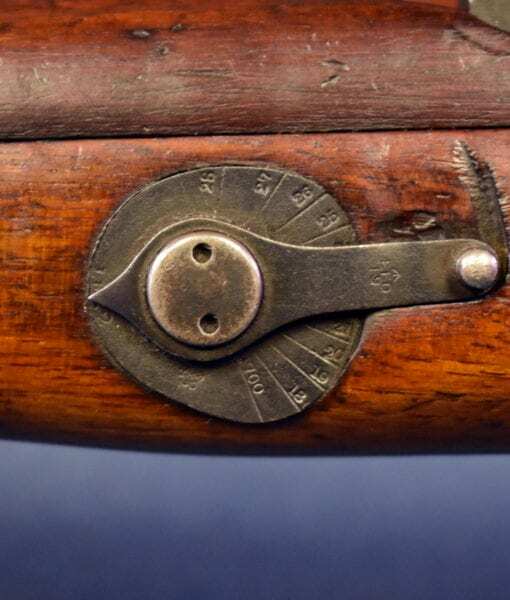 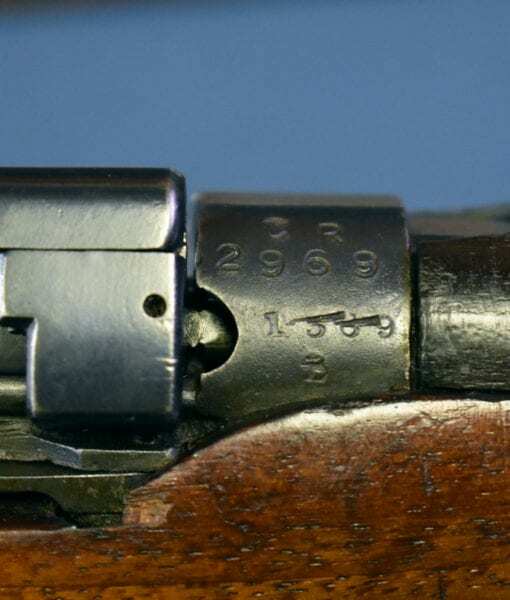 Today finding a rifle such as this in such a remarkable state of preservation is a huge collecting score. 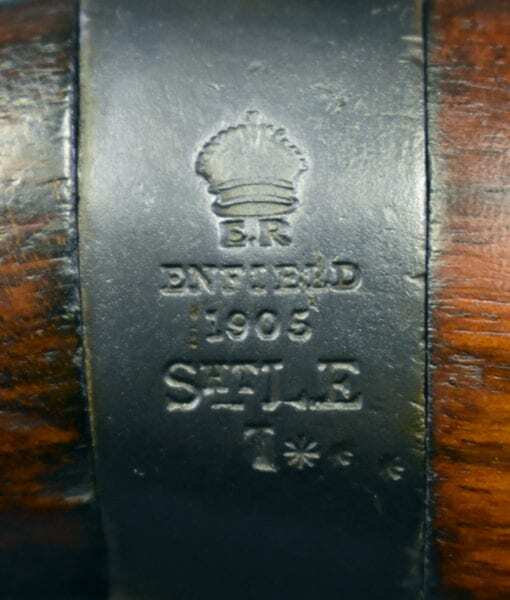 One of the rarer SMLE variants and we are happy to have it on offer.